Successful coaches are those who walk their talk and have done what they coach others to do. Tzabia Siegel, The Food Coach, has maintained her ideal weight for almost 30 years, has fought her own food and body demons and now shines as an example of '50 is the new 40'. 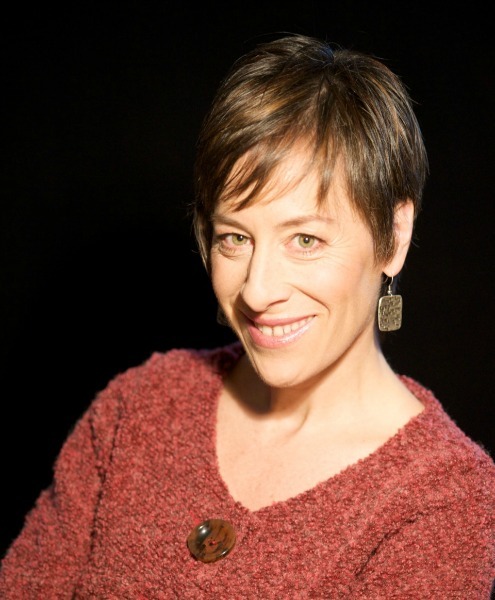 As a clinical nutritionist and creativity coach, she offers a unique blend of science and art, mind and heart, nutrition and nourishment. Jump Off the Diet Treadmill is the result of fifteen years of consulting and coaching hundreds of clients, individually and in groups to shift how they think about food, their body and themselves. Her passion and compassion oozes from the pages while her interest in human science and the brain gives credence to her broad approach. 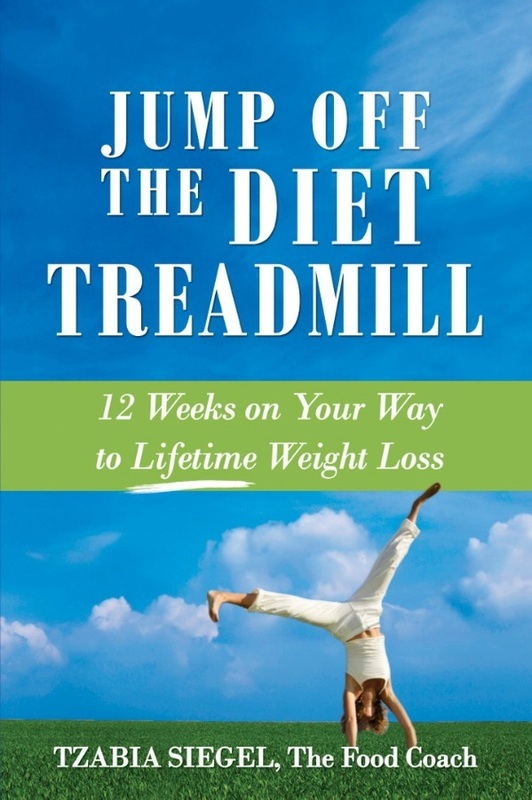 Intelligent readers who are tired of the on-again-off-again dieting and being out of control around food will love what Jump Off the Diet Treadmill offers. This book dives into how to stop the yo-yo dieting, get a handle on cravings, maximize the energy, optimize health and lose weight in a sustainable way. It starts with eight principles and then immerses its reader into a weekly offering - each week focusing on one aspect that directly affects the physiology and one insight into shifting behavior. It blends science, coaching, research and stories, covering a wide range of topics - from breaking the ‘fat myths’, understanding which carbs to eat for fat loss, how to navigate the grocery store to taking charge of emotional eating, and nourishing your soul. For anyone who is looking for a broader perspective on having a healthy relationship with food and the body, you’ll find it written in these pages.